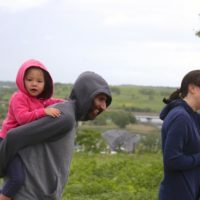 This spring, families can lace up their shoes and join staff for nature walks at Freshkills Park! These walks will take participants behind the scenes to visit areas that are currently closed to the public. On these one-mile walks, visitors will observe and learn about the plants and wildlife found in the woods, wetlands, and grasslands.